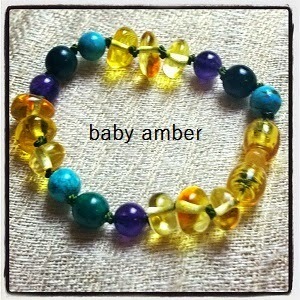 When the going gets tough, the tough buy their amber and hazelwood beads here! 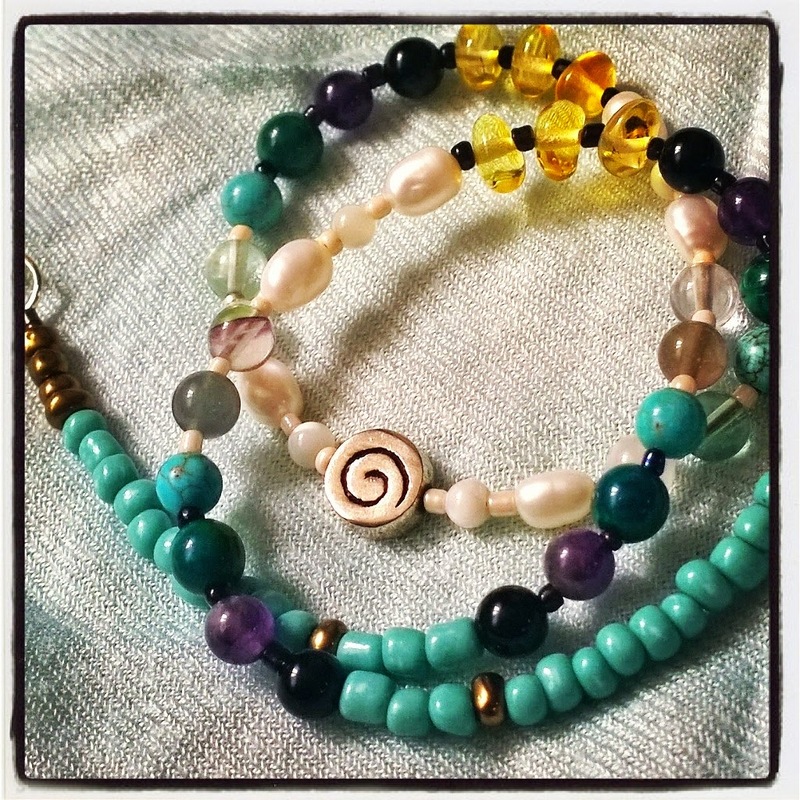 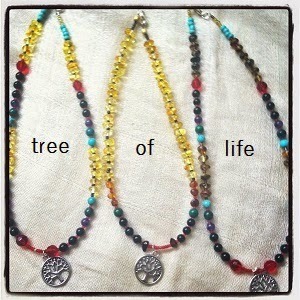 These are a few of the designs available in the Mid Sussex Birthing Beads Shop right now! 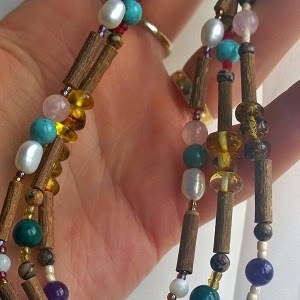 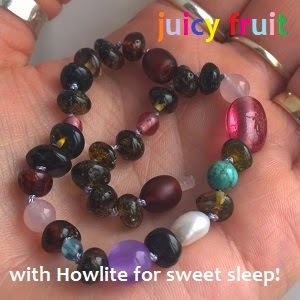 There's some amber for little teethers, amber and hazelwood separately and combined for children and adults, as well as amber with gemstones, in bracelets and necklaces.